.57 acre off Herron Cove and only minutes to Weaverville. Level to rolling lot. 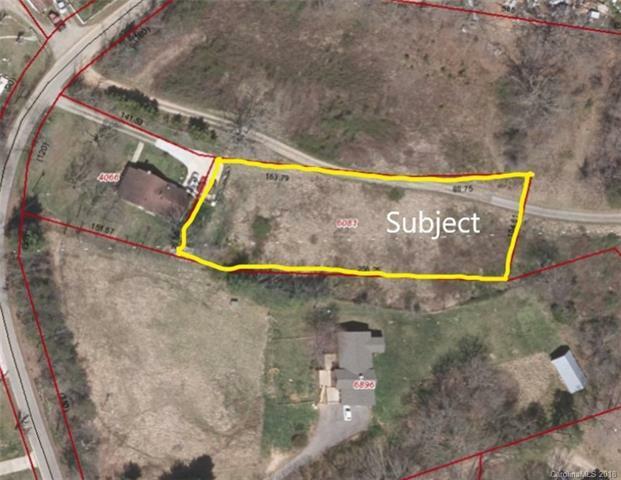 Adjoining 6.36 acre parcel and nearby 12 acre parcel also for sale. MLS#'s 3394258 and 3396059. Listing agent related to seller's family member.